Connoisseurs have described Viña La Torina in Pichidegua, O'Higgins Region, as a limited production vineyard in a terroir of extraordinary quality. The vineyard covers 30 hectares and has decided not to expand in size to concentrate its efforts on producing a fine wine. La Torina is three-time winner of the prestigious Catad’Or Santiago de Chile Wine Awards Grand Gold Medal (2005, 2008, 2014), the highest distinction in this competition. 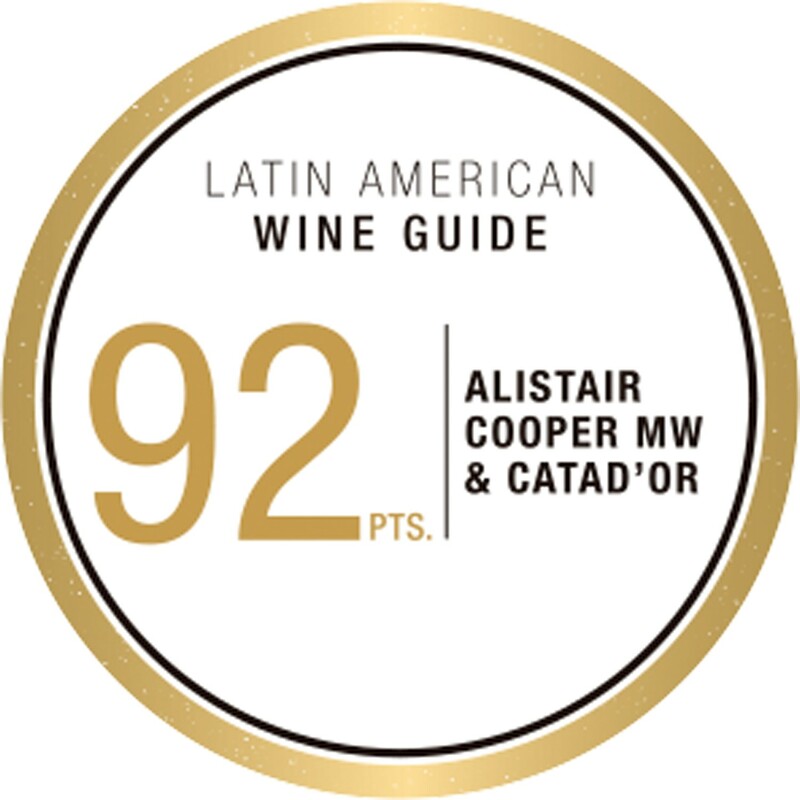 ​​​​​​​The distinguished British Master of Wines Alistair Cooper awarded our current Carménère 2015 with 92 points among a selection of 575 vineyards. Alistair was born and raised in the UK. He holds a University degree in Modern Languages (Spanish, Portuguese and Latin American Studies.) Alistair is currently consulting and working freelance, judging, as well as writing for wine magazines and hosting private and corporate tastings and events.